Didn't receive one in your inbox? Feeling left out? Sign up here to get in on the fun! With so many properties on the market, buying a home is easy - while selling it can be challenging. Having your property ready for listing is essential; besides being properly priced it must make a GREAT first impression. If there are simple maintenance items to complete, do them first: ensure light bulbs are working, windows are cleaned (both inside and out), sidewalks are clear, weather stripping is clean or updated, paint touch-ups completed, door locks are working and any other projects/updates are finished. A small improvement can make a big difference! Decluttering is key, with excess items removed or re-organized. Any spare furniture, building supplies, appliances, books, or hobby materials should be removed or at the very least tidied! PUT YOUR HOUSE ON A DIET; less is more when it comes to preparing a home for sale, be sure to organize inside cupboards and closets. Here is a tip - if you don’t need it for the next 6 months, pack it away, or stack and show it off in a tidy fashion. Remove any glaringly personal items such as pictures, diplomas, mail etc - it is far easier for a buyer to envision themselves in your home if they don't see your face staring back at them. If there are items you just can't part with, consider renting a storage unit. If you have already moved out, staging is an option we can assist with. A (relatively) small investment can make a big difference in this market when you are competing with 30 other properties in your price range; your home must shine in order to make a buyer's shortlist or get their attention. Properly pricing your home in this market is essential; it must be priced competitively, if not slightly below market value. Price is dictated by the market and often by the motivation of the seller. 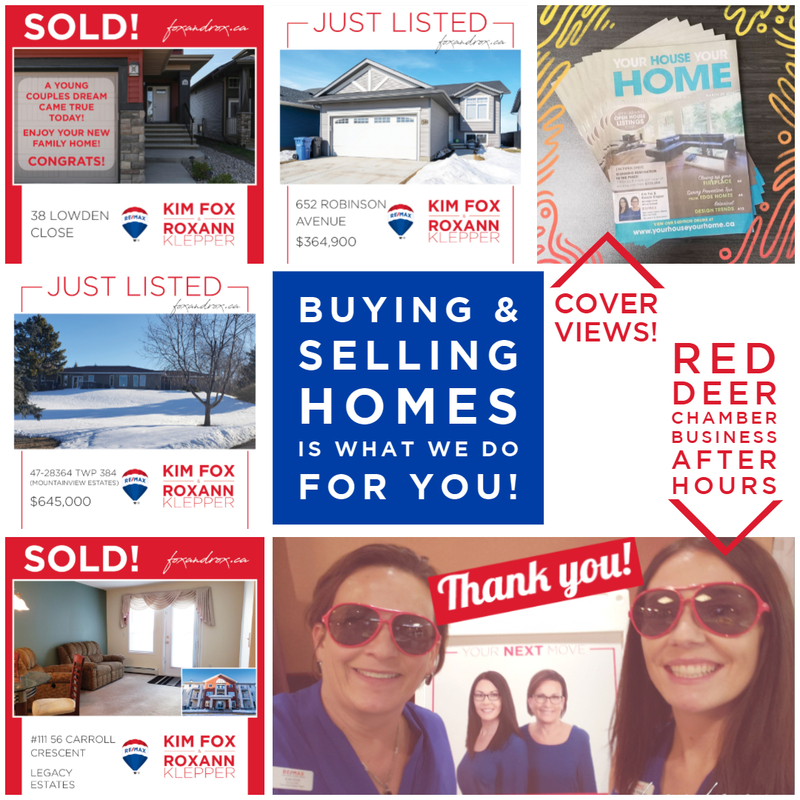 Finally, to get your home sold, people must know it’s for sale; exposure is everything! We want everyone to know your home is for sale. We provide professional photos, signage, exposure online and in print advertising and on our MLS system. We will provide every opportunity to showcase your property in the formats available to us. We will work with you to create a marketing plan and outline all of the necessary details to get your house sold. We all have a role to play in getting your home sold; selling is a team sport! Spring is just around the corner, and it is a great time to start thinking of making a move. Contact us today for a Free Market Evaluation and get the process started! 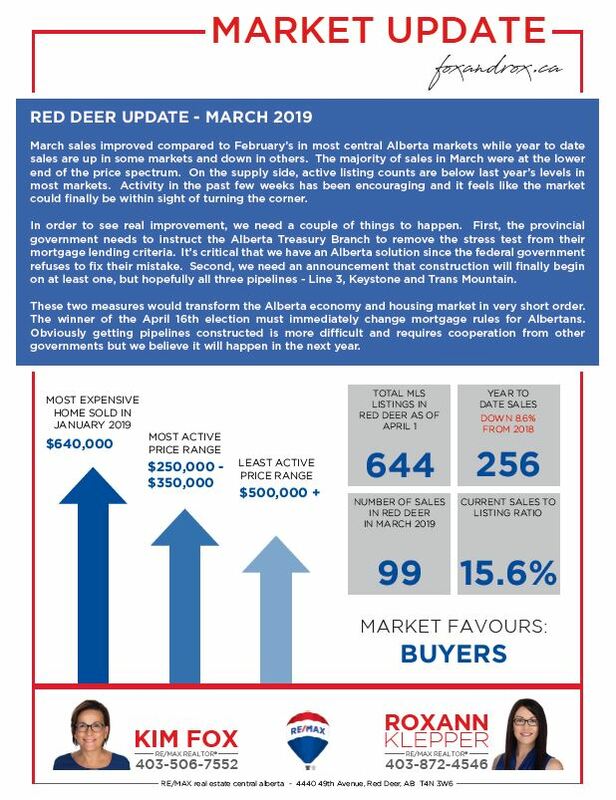 March sales improved compared to February’s in most central Alberta markets while year to date sales are up in some markets and down in others. The majority of sales in March were at the lower end of the price spectrum. On the supply side, active listing counts are below last year’s levels in most markets. Activity in the past few weeks has been encouraging and it feels like the market could finally be within sight of turning the corner. to do what we love! Unless you've been living underneath a (likely cluttered) rock, you know Marie Kondo is the ultimate organization queen. Her best-selling book “The Life-Changing Magic of Tidying Up: The Japanese Art of Decluttering and Organizing” is jam-packed with tips from her 'KonMari Method' that will turn your messy home into a neat, minimalist oasis. Here are 10 genius tips from Kondo, that (if applied correctly with discipline), will change your life. 1 - Keep what brings you joy and get rid of everything else. 2 - Tidy by category, not location - there is a good chance you have towels in multiple rooms - bringing everything together helps you eliminate unnecessary duplicates. 4 - Respect your belongings - It's about more than not looking like a wrinkled slob, but how you respect things is a mirror of how you respect yourself. 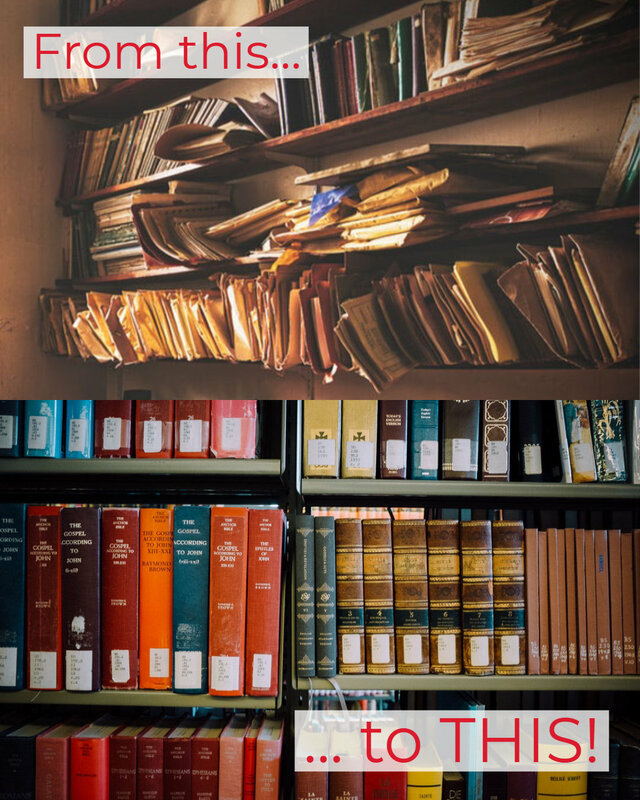 6 - Get rid of the paperwork - we are in a digital age, only keep what you must! 7 - Don't buy fancy storage systems - Kondo Recommends detoxing you home first. Donate what you don't need, and you will have space for what you do. 8 - Store everything standing upright - “This will allow you to see what’s inside at a glance and take inventory of what you own." 9 - Start from square one - things WILL look messier before they look tidy. Take the time to clean any newly-emptied areas! 10 - Dig deep - Ask yourself WHY you are holding onto the item. Understanding the reason might make it easier to let go. Remember: "Effective tidying involves only two essential actions: discarding and deciding where to keep things," Kondo writes in her bestseller. "Of the two, discarding must come first." 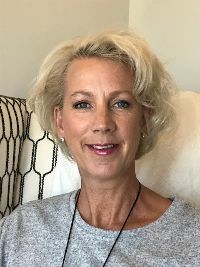 I started my business in the Spring of 2016 - working with clients to organize their lives, one room, and one home at a time. I can work with you as a consultant to strategize your needs and efforts, or I can work alongside you to complete the task at hand. I truly believe that when your life is clutter-free you can be the best version of yourself! If the decluttering is not going as well as planned (even with the extra help), and you need more time, or you want to try the 'remove it now and see if you miss it in 6 months' trick, you need some extra storage! Our team is offering a SPECIAL DISCOUNT COUPON to our VIP clients! Email us if you are interested! 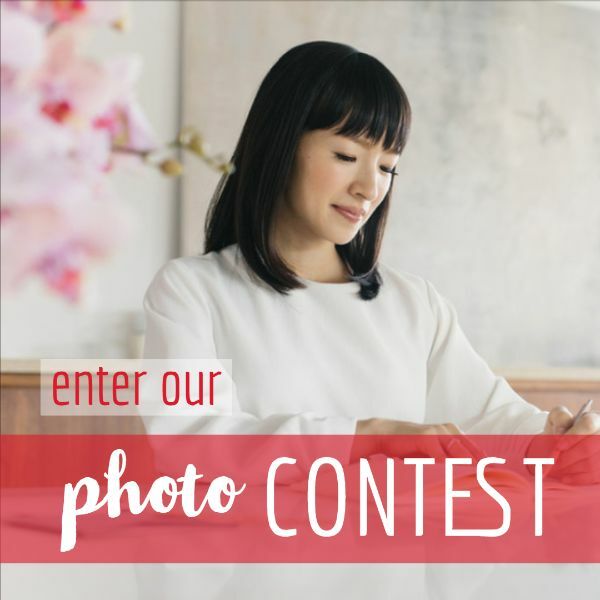 As 'Sparking Joy' is sweeping across social media, Netflix and basically everyone's lives - it's a perfect time for a SPRING CLEANING photo contest! Snap a photo of a messy place that needs Organizing/Tidying (think: garage, closet, drawer, cabinet, dresser, etc) and email it to us! Messiest space that is sent to us by May 1st wins! event is May 2nd. Contact us for more info! 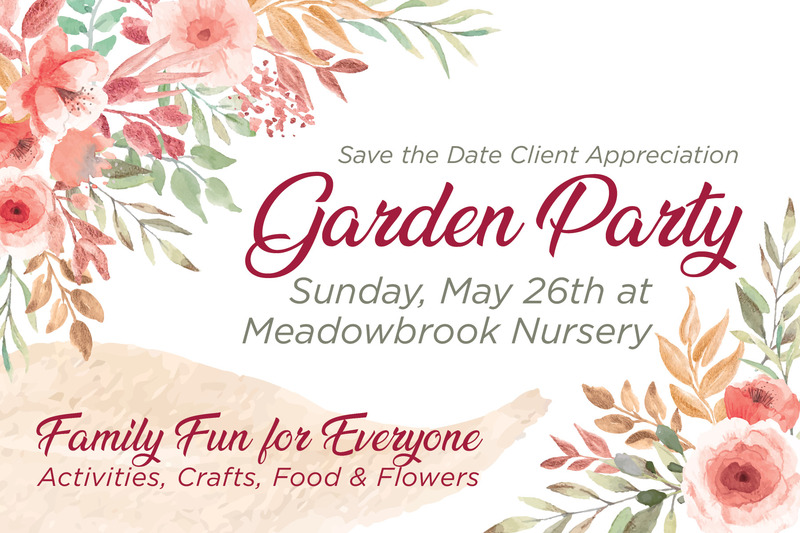 Save the Date for May 26th, and join us at our foxandrox Garden Party! 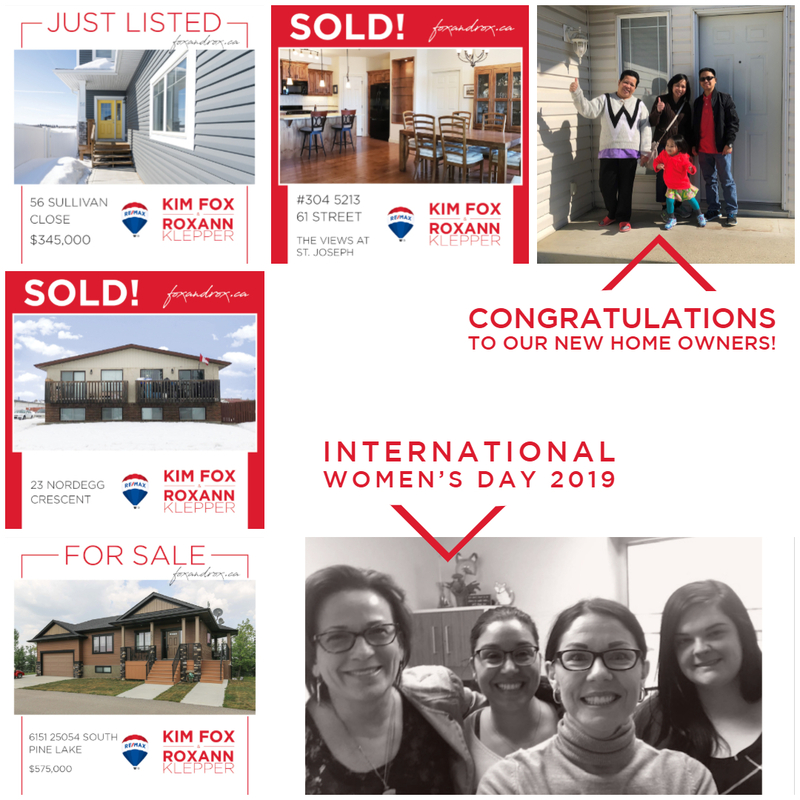 The foxandrox team has had a fun spring so far! 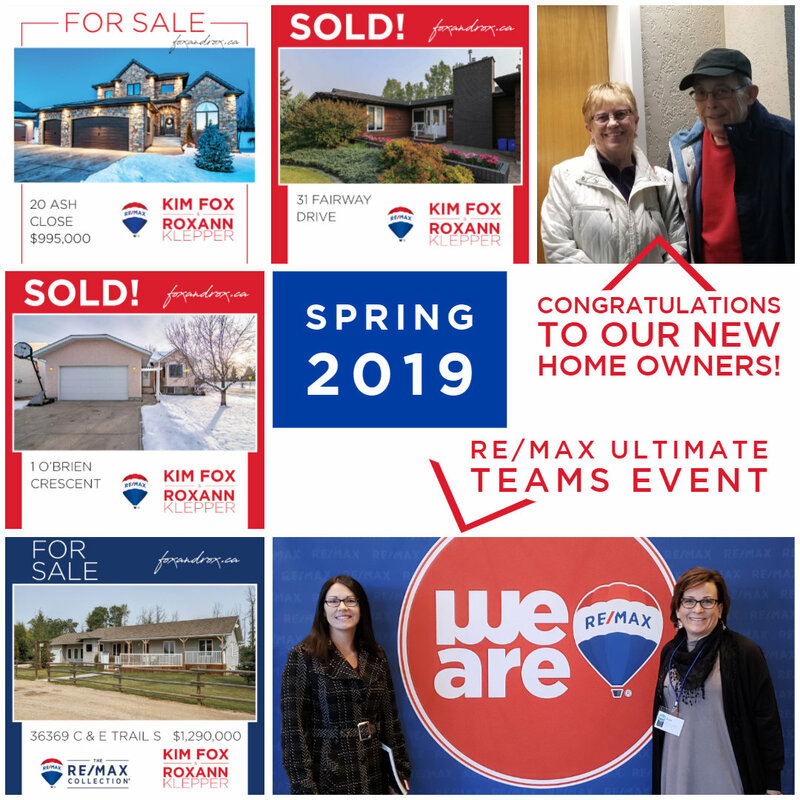 Celebrating the Canada Winter Games, Valentines Day, the RE/MAX Ultimate Teams Event, and our magnificent clients! We are grateful to work as a team of Women, to help serve our Clients the best way we can!